Vaholms Brohus is a covered bridge which leads over the river Tidan. Allegedly it was built in the 18th century and is probably the only covered bridge in the entire country. It was renovated in 1992 after being close to a collapse. 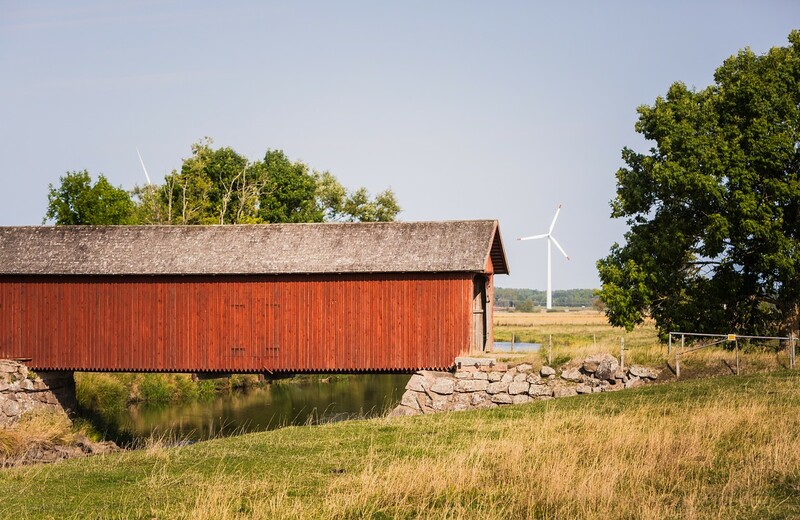 The bridge is located on the lands of the old farm Vaholm that received its name in 1736. Address: Outside village Tidan, for directions contact Skövde Tourist Office.